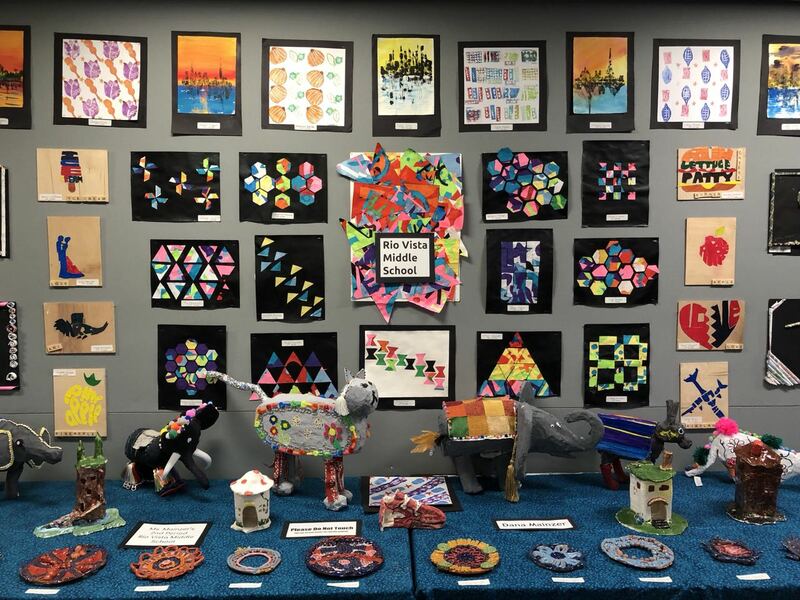 The Anti-Defamation League is a nonprofit organization that partners with the Rio School District to combat all forms of hatred and bigotry through education and programs to promote diversity and respect. 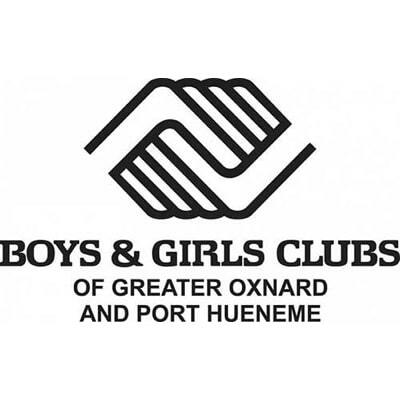 BGCOP is a nonprofit organization that provides after-school childcare at all eight Rio School District campuses, funded through Federal 21st Century Grants. 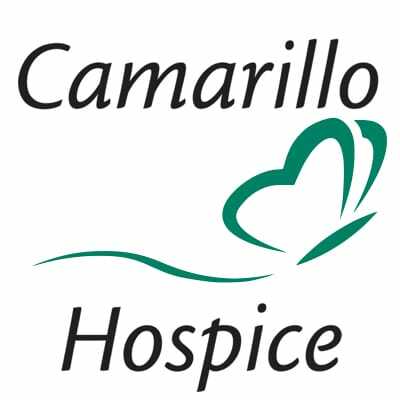 Camarillo Hospice is a non-profit agency that provides grief counseling and support divorced families Rio School district families. 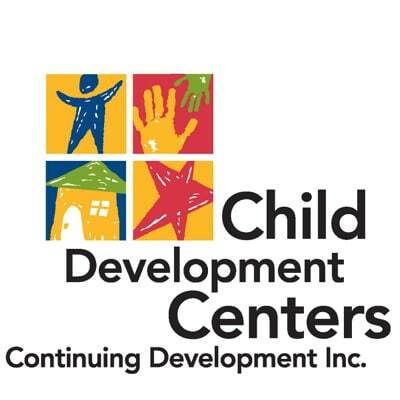 CDI is a private, nonprofit childcare agency that provides 150 part-day and 78 full-day preschool slots. 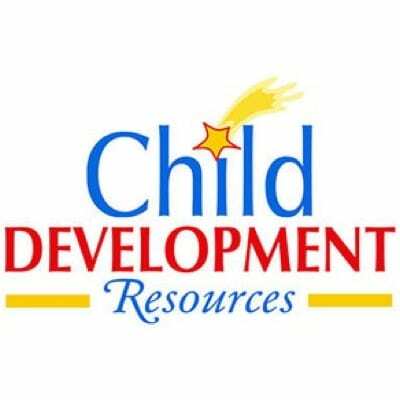 Child Development Resources of Ventura County, Ins. 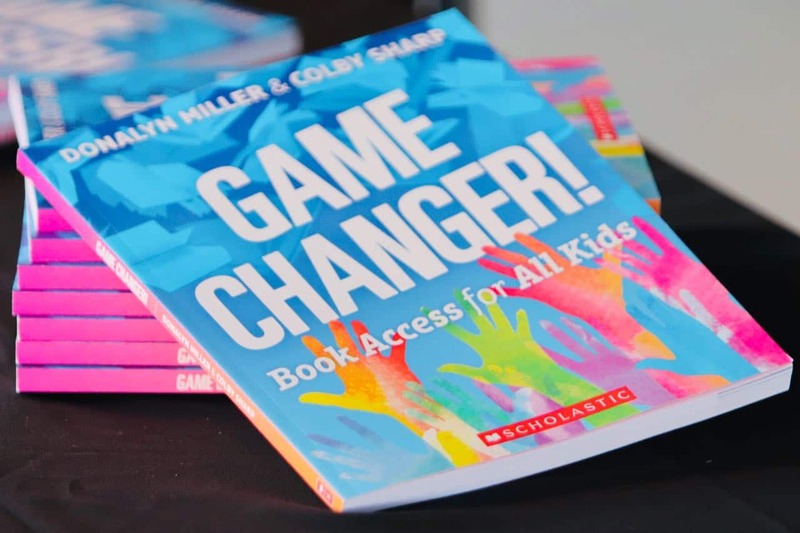 CDR is a private nonprofit corporation that provides 194 part day preschool slots. 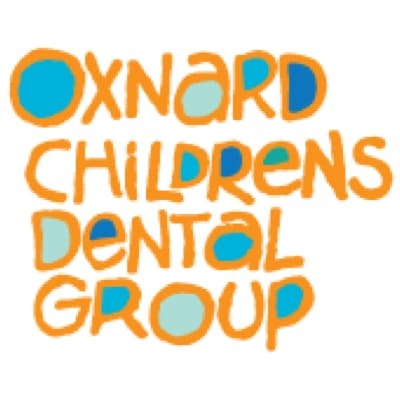 The Children’s Dental Group visits classrooms to provide information about dental education and cavity prevention. Dental staff visits the preschool and kindergarten classrooms to review proper brushing techniques. 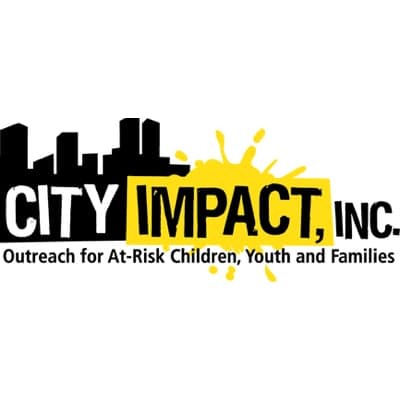 City Impact is a nonprofit organization that provides a variety of services, including counseling, comprehensive early intervention and prevention programs, leadership development and outreach activities. 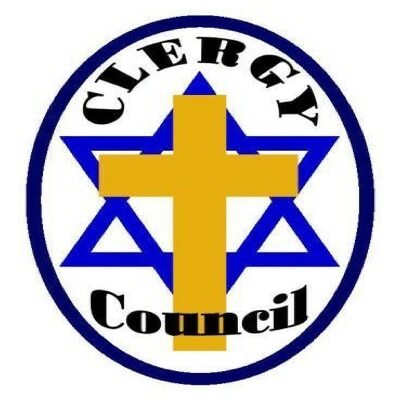 The Clergy Council focuses on gang intervention and healthy families. 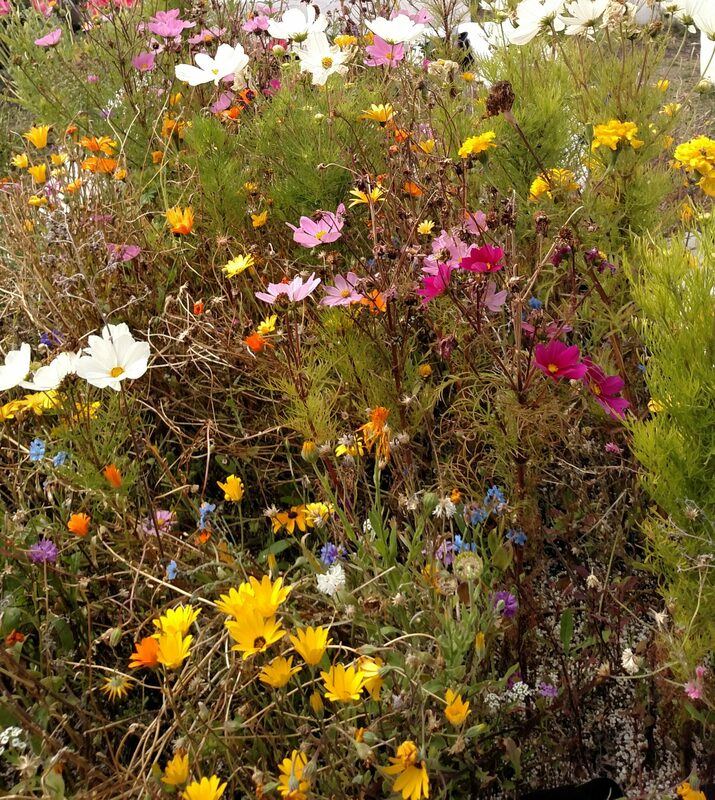 The organization staff organizes peace walks at parks in the city and the pastor meets with at-risk youth and adults through a partnership with the Oxnard Police Department. 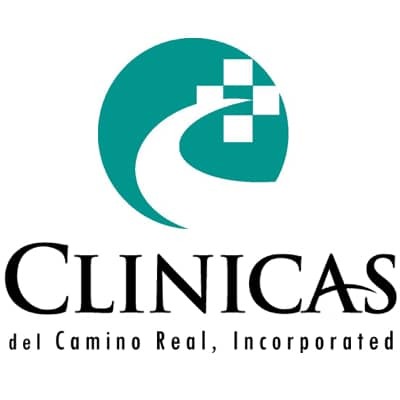 Clinicas del Camino Real is a nonprofit organization that provides quality primary and preventative health care services to the residents of the Rio community. 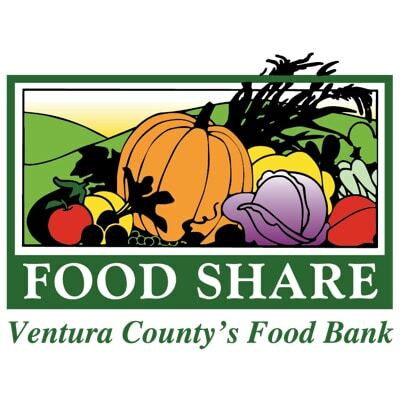 Food Share Inc. is Ventura County’s food bank. The organization provides El Rio residents with USDA products and locally donated produce that is distributed through the OSFS. 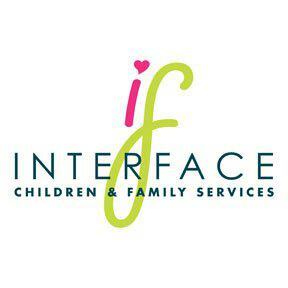 Interface Children Family Services is an independent nonprofit agency dedicated to advancing the well-being of children. 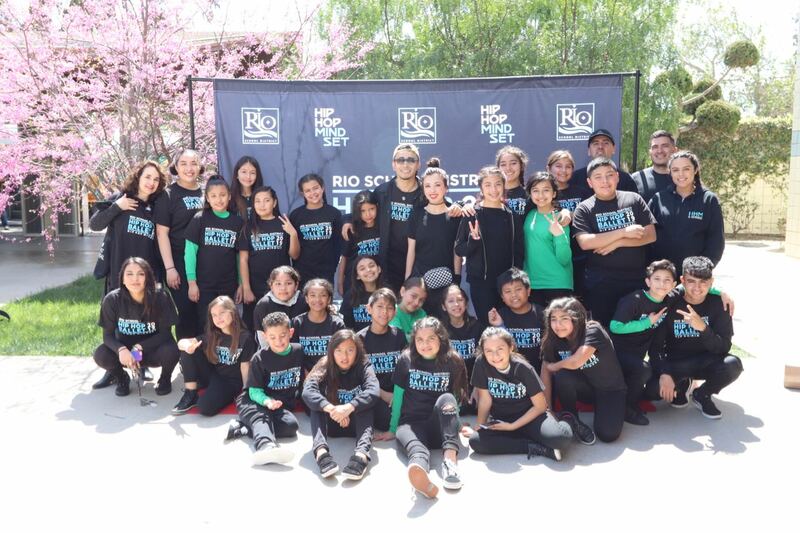 The organization provides an array of social services to the Rio School District to strengthen family life and promote the community’s commitment to the needs of children. 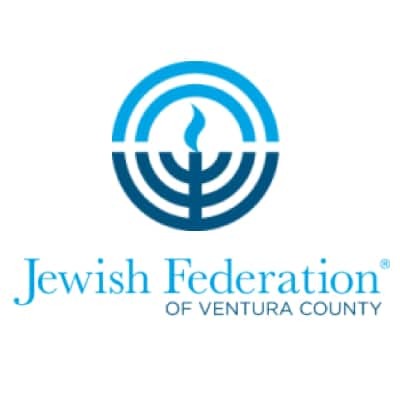 Jewish Family Services is a nonprofit organization that provides school-based counseling to children. 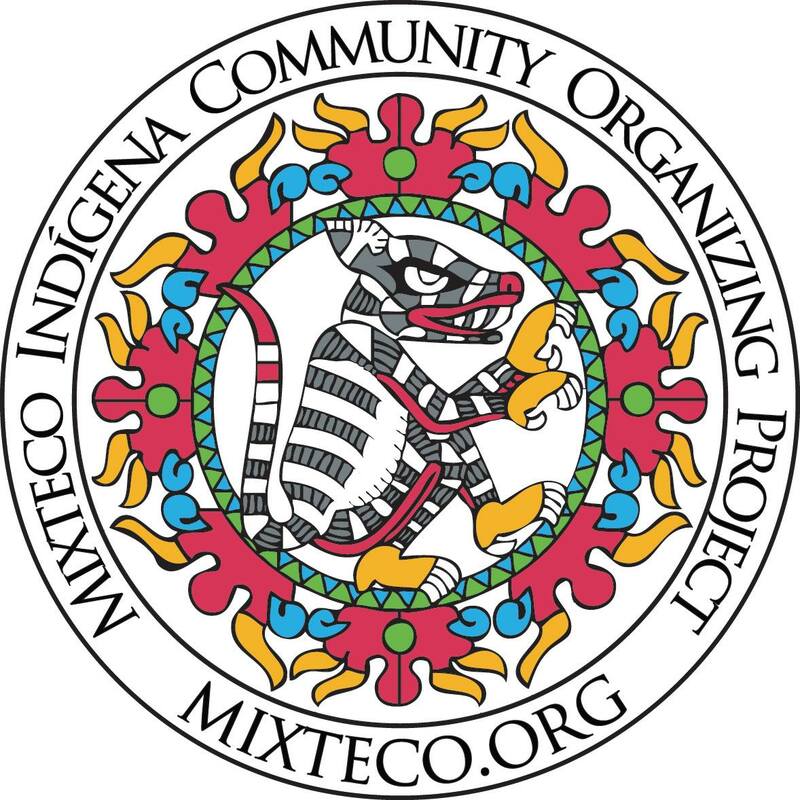 MICOP is a nonprofit organization that seeks to improve the health and well-being of indigenous Oaxacans in Ventura County. 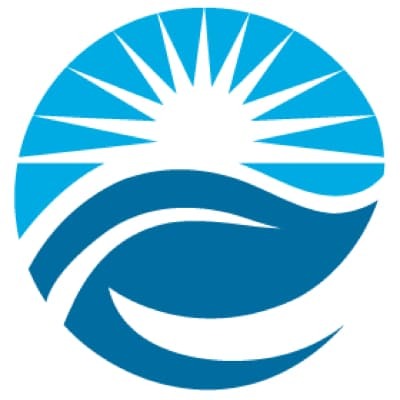 It provides parenting education, basic needs support, cultural competency and translation services to families living it the Rio School District. 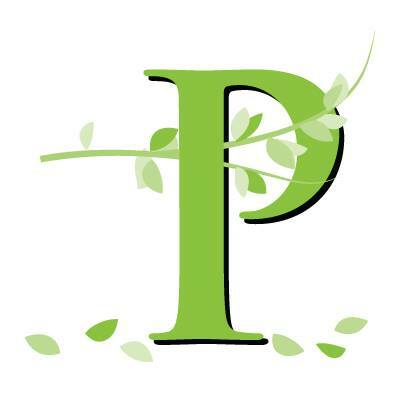 Project Understanding is a non-profit agency that provides tutoring and homeless assistance. 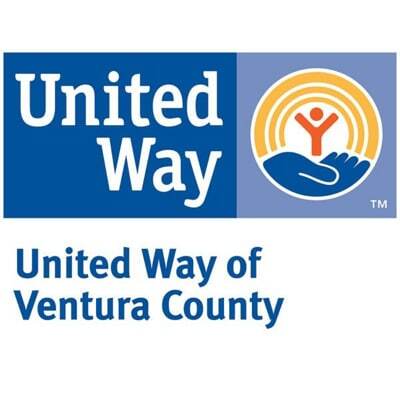 The Rio NfL is funded through First 5 Ventura County and provides services for families with children 0-5 years old including preschool, early childhood education, parenting education and family resource services. 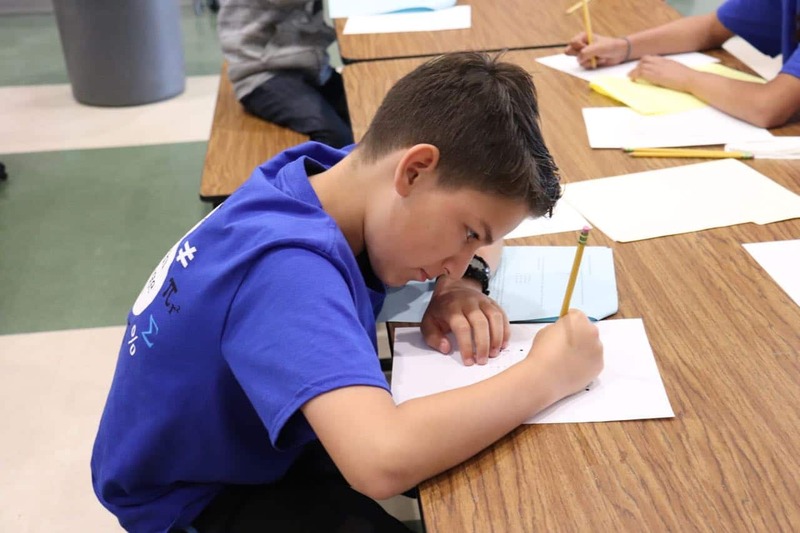 School On Wheels is a non-profit corporation that provides tutoring and school supplies to homeless children. 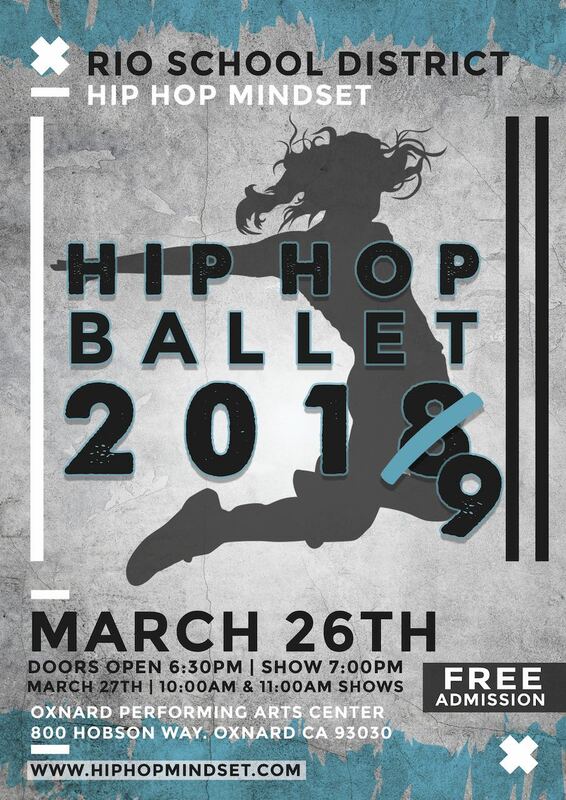 Support For the Kids is a nonprofit foundation that provides educational enrichment, basic need support to women and children, as well as holiday donations to families and students living in the three Rio School District schools that have extreme poverty. 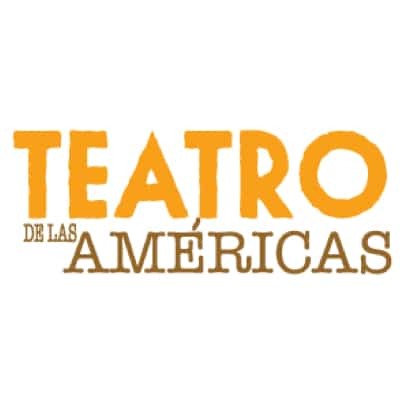 Teatro de las Americas is a local theater company that seeks to build bridges among diverse communities through live stage productions. 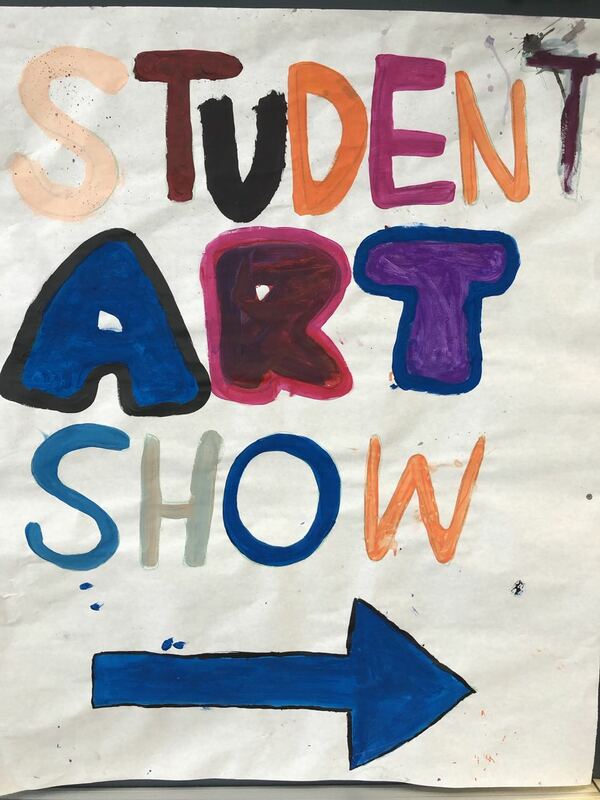 The company preforms Spanish plays for school sites and throughout the community. 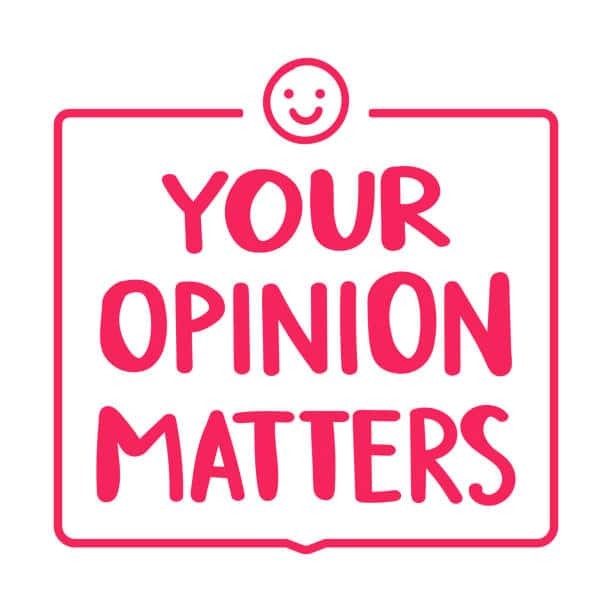 United Way is a nonprofit organization that supports programs that create real and lasting change by improving peoples’ lives. 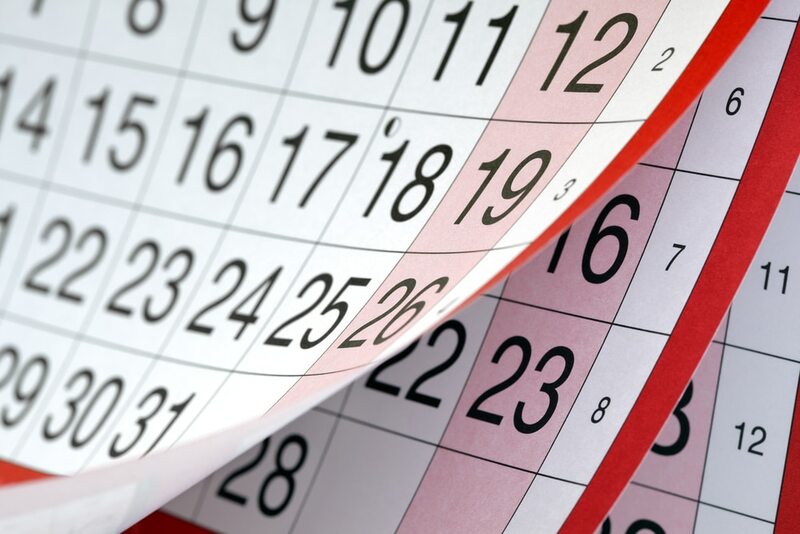 The organization helps organize volunteers for events such as Make a Difference Day. 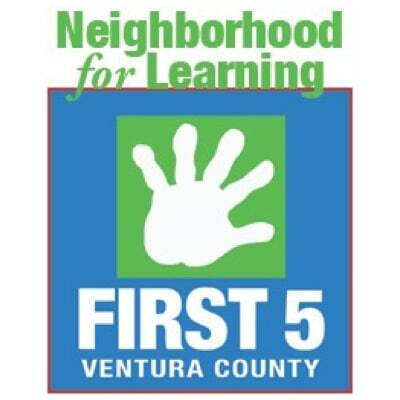 Funded through First 5 Ventura County and coordinated through the Rio NfL, public health nurses and educators provide case management, developmental screenings and health education workshops to families living in Rio School District. 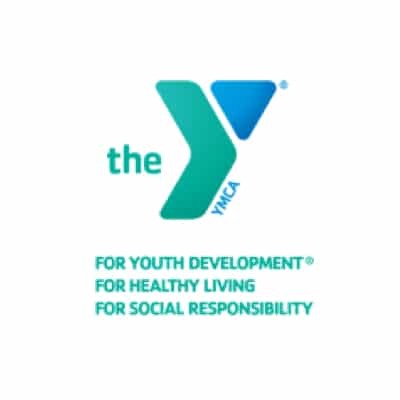 The YMCA is a nonprofit organization that provides before- and after-school childcare at Rio del Norte Elementary School.